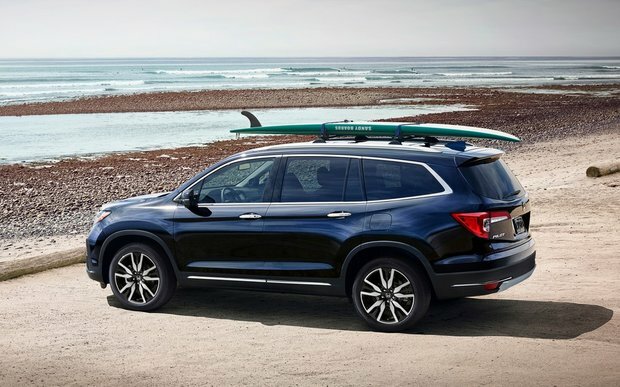 When you add up all the ways that the Pilot serves a family, it's easy to see how the 2019 model will help you and your kids every day. Here's what you need to know before the Pilots arrives at our dealership. Pilots have a new look this year. More aggressive styling has been shaped around the flying wing grille. 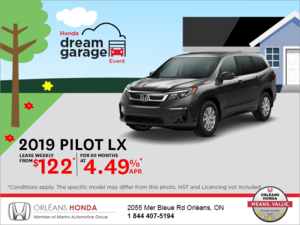 Canadian Honda Pilots offer a Black Edition, an exclusive look with black-out treatments and other darkened elements. The most affordable edition is the LX, but the EX, EX-L and Touring work hard to earn their price tags. Family drivers have a big job, but that doesn't mean they can't enjoy their time behind the wheel. 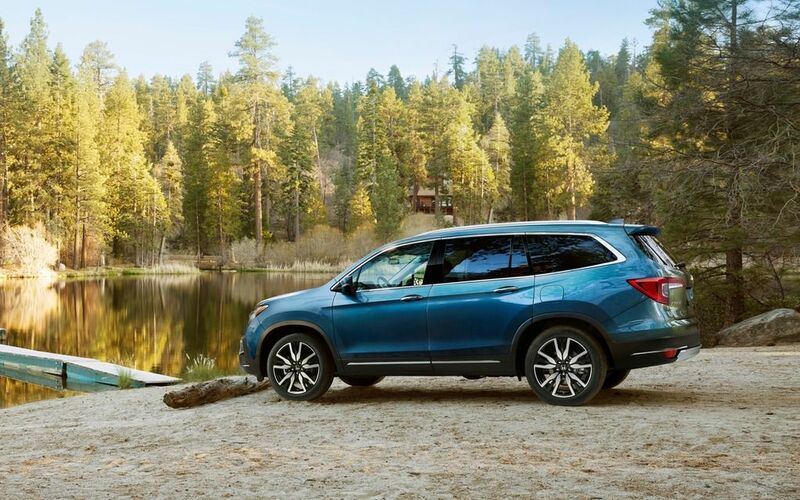 To make sure you have the tools you need, Honda supplies all-wheel drive, a 280-horsepower engine, and a choice of automatic transmissions. With the nine-speed automatic, drivers get additional assistance when faced with steep grades or snowy roads. Fuel economy is 9.3 L/100 KM on the highway. To reduce driver stress, every Pilot has four important crash avoidance systems. Lane departure assistance, road departure assistance, and an emergency collision automatic braking system form a shield against bad situations. Adaptive cruise control takes more of the driver's burden in busy traffic. Technology is one key to the Pilot's mission. 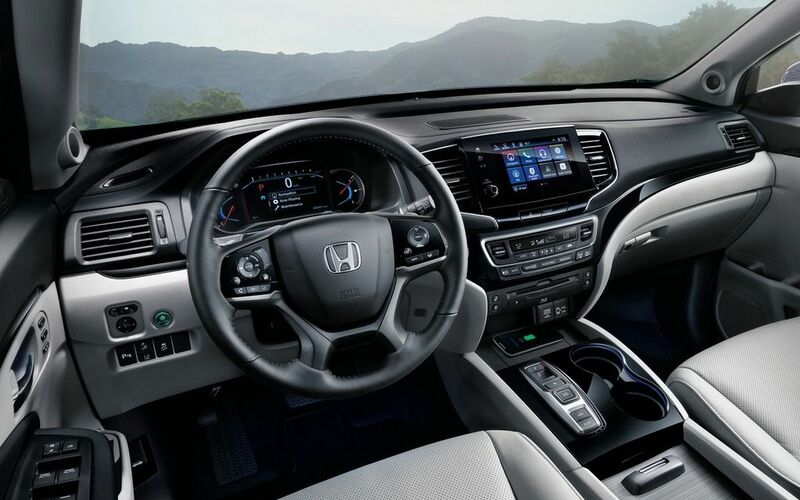 The advanced touch screen connects the family with the outside world through Apple CarPlay and Android Auto. 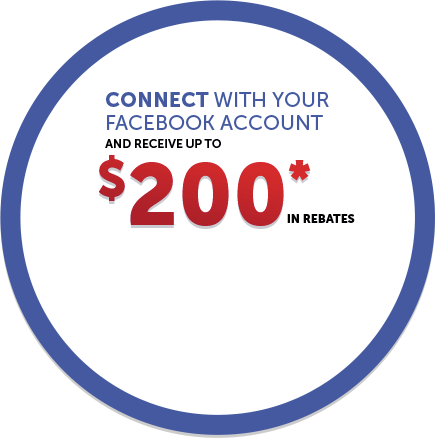 With CabinTalk, drivers can talk to occupants without turning around. CabinControl allows occupants to control their temperature or change a song using the app. A remote starter lets you warm up the cabin in the morning. Spaciousness is another key point. The large cabin seats seven or eight, depending on your layout choice. Kids can use the One-Touch Walk-In feature to get to the third row. For moving day, the cargo hold can expand to accommodate large items. Comfort wraps up the package. Fine materials feel good to the touch. The driver and front passenger seat have a three-way power-heat adjustment. As you climb the ladder, you can get rear heated seats, rich leather upholstery and power-adjusting front seats with a ventilation fan. Finding the right SUV is easier when you start your search with the Pilot. 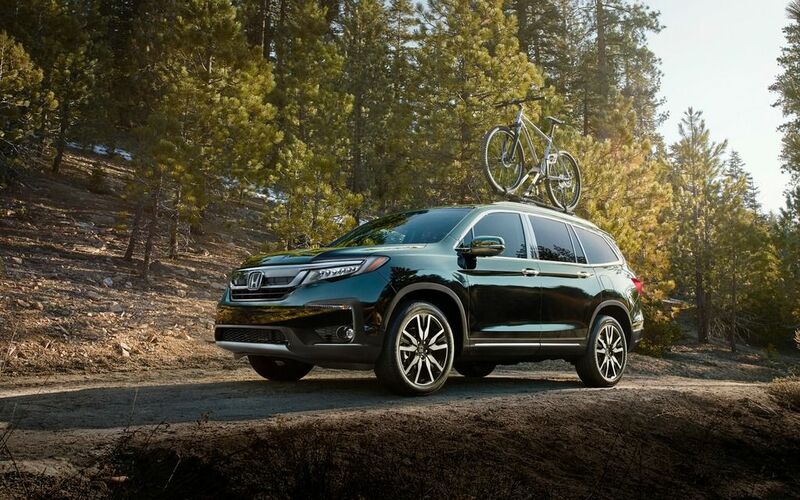 The 2019 edition will soon be available at Orleans Honda.